Reading Between the Lines: Wedding Licenses , Counseling, etc. Posted on July 23, 2011 | Comments Off on Reading Between the Lines: Wedding Licenses , Counseling, etc. Ok great! You’ve got the guy and the ring and now all you can think about is planning the wedding of your dreams. While this is absolutely normal you also need to consider the other things that come along with planning a successful wedding and marriage. Simply saying “I Do” is not all it takes to be married these days. The first thing you need to do after you’re engaged is to start looking into marriage licensing laws where you live. 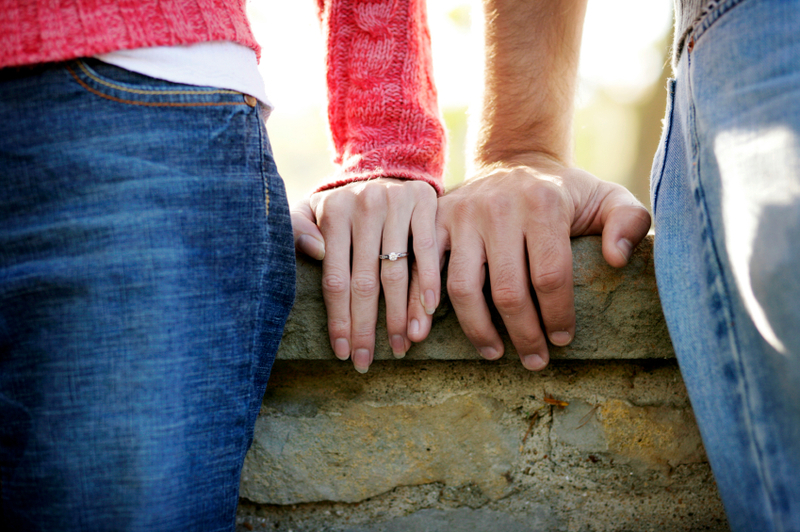 The requirements and fees for obtaining a marriage license vary from state-to-state . Once you are aware of the laws in your state then it will be time to proceed with applying for your license, this process will require both of you to be present as well as a witness such as the maid-of-honor or best man. 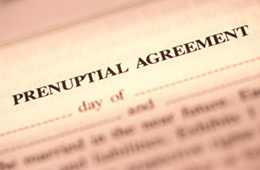 Though most license’s are granted within 48 hours of the application it is important that you choose to obtain the license closer to your wedding day because they are only valid for a few months.Once this is done the person who will be marrying you two will have to also sign the license after your ceremony and mail it to the proper offices to be filed. Another thing to check off while planning your big day is pre-marital counseling. Though most couples feel that they do not need counseling so early on it will help the two of you for many great reasons. For example, The counseling will help you strengthen your communication skills this will allow the two of you to properly discuss issues rather than arguing pointlessly for hours on end, it will also prevent the two of you from going to bed mad at one another. Counseling can also help the two of you develop goals for yourselves as a family , this way you both know what the other is working towards and what you need to help your spouse reach that goal. Nothing can kill the happiness of wedding planning faster than a prenup. But with one in three first marriages ending in divorce , a prenup is the best way to protect yourself and your finances if things were to ever go downhill. Though it is not very romantic more and more couples find themselves discussing prenuptial agreements as a way to put all of their financial cards on the table before proceeding to marriage . You do not have to be rich however to have a prenup drawn up for the two of, it is just a way for the two of you to discuss in writing what you will do in the event of a divorce. Contrary to popular beliefs this does not mean that you two are planning for a divorce so don’t think of it that way. Once all of the paper-work has been signed and counseling has been done you two will find that the rest is easy sailing. Though marriage is not easy it is a partnership that the two of you should want to build on every single day. ENJOY!!! This entry was posted in Uncategorized, Wedding Advice & Tips, Wedding Details, Wedding Planning and tagged bridal, Layne Corban, marriage, Wedding Day, Wedding Details, Wedding Locations & Venues, Wedding Planning. Bookmark the permalink.